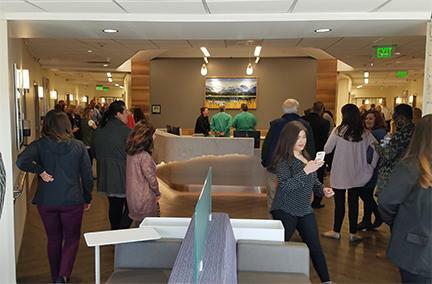 DENVER — Several members of AGC of Colorado recently banded together to sponsor a charity project as a philanthropic way to commemorate the 100th Annual AGC Convention in Denver on April 1 – 4, 2019, that will bring more than 2,000 contractors together. AGC of Colorado partnered with the Home Builders Foundation, an organization that retrofits metro Denver homes to make them ADA accessible, to help find a family in need. 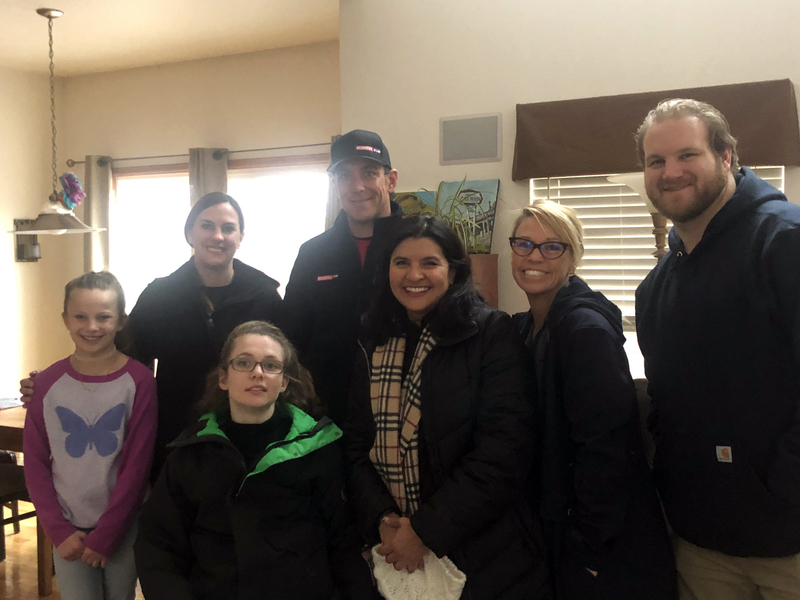 The AGC of Colorado members found a connection with the O’Connor family, who was in need of a home remodel for their daughter, Brenna, a 13-year-old girl with cerebral palsy. Brenna is an aspiring singer that performs in her school theater and a typical teenager that is seeking her independence. 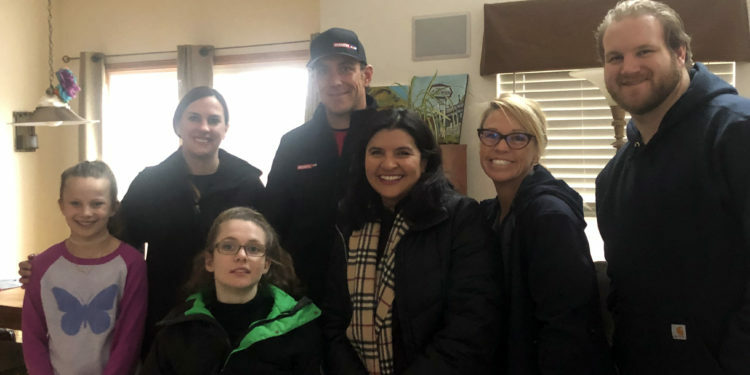 To give Brenna the autonomy she sought, the team planned to expand her bedroom, create a wheelchair-accessible bathroom and give her the ability to go outside on the main floor of her home with her family in Longmont. Leveraging industry organizational partnerships with the local Colorado chapters of the American Institute of Architects (AIA) and the American Council of Engineering Companies (ACEC), the project reflects an industry-wide collaboration. The project was designed by Page Southerland Page with a goal to help elevate independence for Brenna. KL&A re-engineered the sheer wall that separated the bedroom from the living room. Finally, Pinyon Environmental completed all environmental reporting needed for permitting for the local municipality. 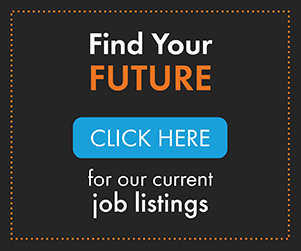 Following design and engineering, AGC members responded with in-kind donations and sponsored work packages such as electrical, mechanical, plumbing, framing, drywall, and finishes.  In total, AGC of Colorado members gifted 100 percent of the $25,000 project cost. This residential remodel broke ground on February 19, 2019, starting with retrofitting the current bathroom on the main floor to add ADA-accessible features such as a pan that Brenna can roll her wheelchair into the shower and safety grab-bars. The team of AGC of Colorado members ripped out the existing tub and bathroom tile, and also tore down the walls to widen the bathroom. Work also began on the adjoining room to add a closet to transform the room into Brenna’s new bedroom, that includes an exterior door that opens to a new constructed back-porch deck. The major project contributors include: Alpine Lumber, Affordable Concrete, AMI Mechanical, Associated Building Specialties, BMC, Colorado Hardscapes, Concepts in Millwork, CSU AGC Student Chapter, Duro Electric, Ferguson, GH Phipps, Golden Triangle Construction, Home Builders Foundation, ICI Colorado, ISEC, Jones Heartz Building Supply, KL&A, Landtech Contractors, Lohmiller & Company, McCarthy, MTech, Page Southerland Page, PCL, Phase 2, Pinyon Environmental, Small Giants, Standard Interiors and Swinerton. This charity construction project has brought together so many firms to help give back to the community. With a projected completion set for later part of April, the team is looking forward to helping Brenna achieve the independence she deserves.